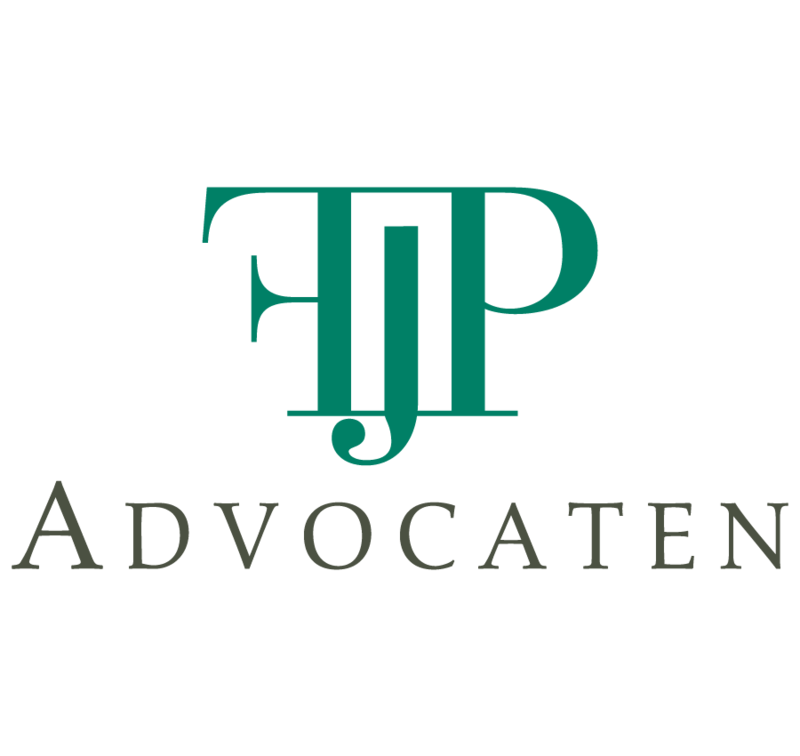 FJP Advocaten since 1996. 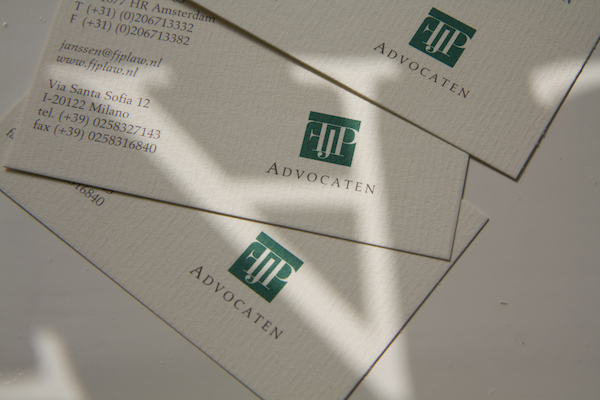 FJP Advocaten was formed in 1996 in Amsterdam in order to offer judicial and extra-judicial assistance to our clients. Originally located in Valeriusplein, our office later moved to its current address in Beethovenstraat, Amsterdam. Personalized services and tailor made assistance. All our services are based on personal contact with our clients and are aimed at providing clear answers to their juridical questions. We are convinced that offering our clients simple, clear communication is key to helping them make informed choices on judicial problems. The process begins by discussing the issues at stake, defining and agreeing goals and from there, moving forward. Italian and Dutch law. Our lawyers are qualified to practice in both Italian and Dutch law, advise and assist and undertake Court proceedings in both jurisdictions. This knowledge allows us, to advice our clients on the differences between the two legal systems, helping clients to avoid hidden dangers due to a lack of information: for example, in contractual matters where the choice of law could have far reaching consequences. Introductory consultation. Should you require a short introductory consultation you are welcome to contact one of our lawyers on the telephone number mentioned here who will be happy to make an appointment. Thanks to more than twenty years of experience in legal matters we have accrued substantial expertise in the following areas of law: commercial, family, employment, criminal and real estate. Our lawyers are also regularly involved in national and international credit recovery. Our assistance includes every possible matter concerning employment contracts: both for employer or employee. We can help negotiate new contracts or terminate existing ones, assist in where there are changes in functions, illness, reintegration processes, redundancy and its consequences. If necessary, but only then, we can also protect our client’s rights in court or the Dutch Employment Service office (“UWV”). Our lawyers have many years experience in matters of family and inheritance law and can help our clients in cases of divorce, alimony negotiations (to ex-spouses or children), visitation rights, custody, registered partnerships, child kidnapping, wills and succession planning. Our office is specialized in International family law: whenever two or more parties have different nationalities or live in different countries, the choice of applying Dutch or Italian law (or another law) can lead to very different outcomes. For example, the country where judicial relief is sought. Our role is to inform our clients on the various implications relating to choice of law and to assist in choosing a court where we can maximize the result for our clients. Our office can assist our clients in any judicial procedure brought before Italian and Dutch courts. For a business, unpaid invoices can have a significant impact. But what can be done if a debtor, despite receiving many reminders, does not demonstrate willingness to pay? Often the only solution is to undertake a judicial recovery of the amounts due. Before incurring the costs of such an action it is better to be sure that the debtor is not insolvent or bankrupt and that he/she has assets which can be seized. If this is the case then the next step is to obtain an order of payment which can be enforced seizing the debtor’s assets. Our office can help its clients with all these steps, both in the Netherlands and in Italy, seeking the most economic and efficient solution. If you want to launch a commercial activity, then our office can advise you on the best options, tailored to your individual situation. Our lawyers have a lot of experience in incorporating commercial and personal companies, but also in mergers, acquisitions and company sales. Companies look increasingly to trade cross-border. Our office, with its International knowledge and contacts, can help our clients make the right judicial choices and to help their businesses thrive in the global market. Everyone has to deal with contracts, companies as well as consumers. Each time you order something, offer a service or a good, engage somebody, rent a car or a house or, in general, perform an activity, you will have to interact with suppliers, clients or third parties. If you are careful you will put everything on paper but, even if parties are in principle free to make any kind of agreement, some clauses could be against the law or simply useless for the goal you have in mind. Our office helps you to check that all you agree upon is valid and legal, even formally, but gives also advice on what could be changed or added to more effectively protect your rights and expectations. Our services include the drafting or control of commercial contracts varying from agency, distribution, franchise and employment contracts to rental agreements or the purchase of real estates. We can also help in formalizing shareholders agreements or agreements among partners in all sorts of companies. In case of International contracts we can advise on the choice of the applicable law and its consequences; in that way our clients can understand what will happen for matters which are not expressly regulated in the contract and thereby keep in consideration when the right moment arrives. Our office offers mediation services in family matters, inheritance, employment and commercial disputes. In particular our mediators specialize in intercultural and international mediation. When parties have different national and/or cultural backgrounds the knowledge of different laws and customs is certainly useful, but understanding different cultures and the effect they can have on the solution or the matter at stake, is of great importance. We have expertise in assisting clients in any type of criminal problem, no matter how complicated. We assist our clients in each phase of a criminal procedure: from interrogation to pre-trial and trial, appearing before police magistrates or criminal courts, in cases involving minors, administrative or fiscal sanctions, traffic violations and penalties applied by public prosecutors. We can also help victims of crime to request damages from the perpetrators both during criminal proceedings as separately in civil lawsuits. Our office specializes in International cases such as European arrest orders, extradition and requests to serve sentences in a country other than where the sentence was been issued. We can help our clients in all the legal aspect connected to the construction, maintenance, sale and purchase of real estate: from structuring and financing of construction projects to the simple rental or purchase of shops, houses and industrial estates. In particular our services include drafting and/or control of contractual documents such as purchase, loan and mortgage agreements or requests for permits and authorizations. In court we can help our clients with terminating rental agreements and other rent disputes, problems with co-owners or with administrative bodies. We offer our services in Italian or Dutch law and can assist our clients in both countries in real estate sale and purchase due to vacation or emigration. Our lawyers can assist you in each step of the process: from the contacts and agreements with estate agents, to the drafting and negotiating of (preliminary) sale and purchase agreements, from the preparation of the documents needed for the notarial deed of transfer to the negotiation of loan and mortgage agreements with the bank. If, after the purchase, you need to make structural changes we can help you in formalizing the necessary agreements with contractors and other suppliers. In each of these phases our lawyers will inform you on the applicable rules, differences with the system you are used to, formalities to be complied with and possible obstacles to be overcome. For any fiscal query we can put you in contact with accountants who speak your language. FJP Advocaten is a partnership of Mr R. de Falco and Mr F.M.N. Janssen, registered at the Chamber of Commerce of Amsterdam under number 34317765, VAT number: 812520063B01. Roberto de Falco (1965) graduated in law in Italy (Milan) and obtained the Italian title of “avvocato” in 1994. Since 1992 he has been working in the Netherlands and in 2002 obtained the Dutch title of “advocaat”. 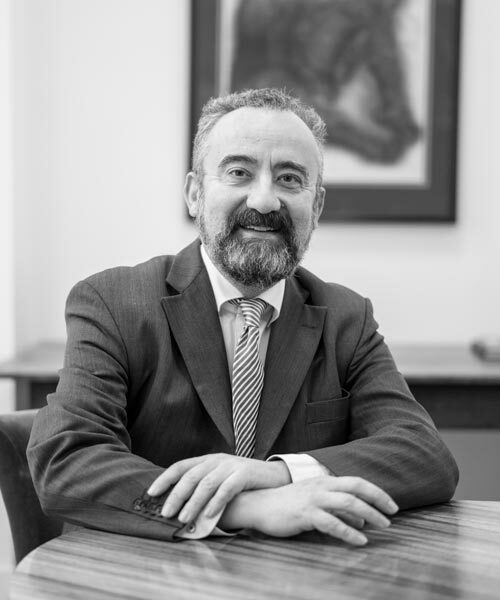 Mr. de Falco is active mainly in the field of international commercial and contract law, family and inheritance law and assists Italian and foreign clients in the purchase or sale of real estates in Italy. He operates as mediator specialized in intercultural mediation. In 2015 he was appointed Honorary Consul of Italy in Amsterdam. Frederik M.N. 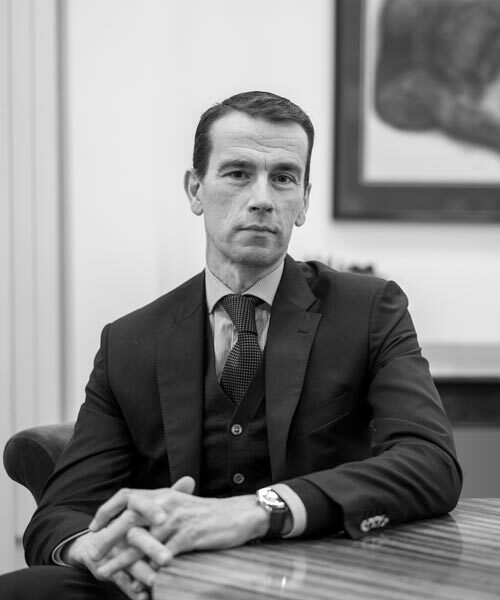 Janssen (1962), graduated in law in the Netherlands (Amsterdam), worked for a number of years in Italy, providing legal services to the Italian-Dutch Chamber of Commerce in Milan. After his return in the Netherlands he worked in Dordrecht and then, from 1996, as partner at FJP Advocaten in Amsterdam. Mr. Janssen is specialized in employment, consumer, family and criminal law; he has many clients in the musical and artistic world. Since 2016 he has been acting as external counsel for a well-known legal insurance company for cases involving employment law. Copyright © 2017 FJP advocaten. All rights reserved.